Find out more about the actress from a famous acting dynasty who has featured in the BBC crime drama "McMafia"
Mariya Shukshina seemed destined to become actress, because she was born into one of the most famous acting families of the USSR: the father - a famous writer, screen writer and film director Vasily Shukshin, her mother - a popular actress Lydia Fedoseyeva-Shukshina. But the young girl, after leaving school, got into the Institute of Foreign Languages. She worked as a translator for several years, but the call of blood was stronger. Masha accepted invitations to play in movies, and later went to work on the TV. So foreign langua ges ​​have become a hobby and TV turned into a real, sometimes exhausting, but such an interesting and favorite work. On 27 May one of the most popular actresses of Russian cinema is celebrating her birthday, and we offer you to find out six interesting facts from the biography of Mariya Shukshina. Mariya began acting career in a rather tender age, when the little girl was six years old, she "played" her first role in the film "Bratka". 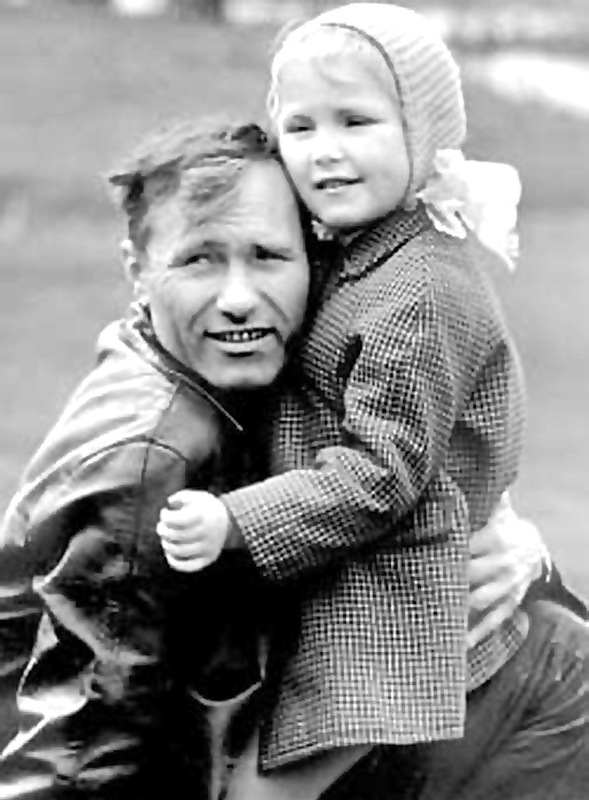 Following shooting took place, when the young actress was five years old. A special place in the Russian actress's career takes a well-known program 'Zhdi Menya' ('Wait for Me')", she has been running over the years. Her hunch was right, when she chose between two interesting projects and stopped her attention at the program, which helps people to find each other. 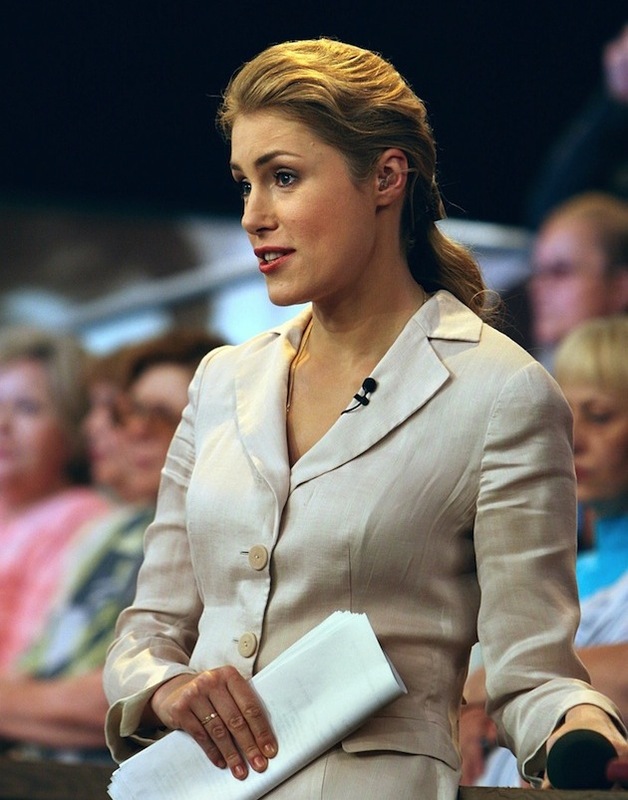 In 2010, Mariya entered the Top 15 popular Russian TV presenters. Mariya Shukshina has a powerful character, but even strong-willed women sometimes feels fear. In an interview, the actress admitted that she could hardly overcome the fear of speaking in front of a large audience, which is very bothered her in the work. But the biggest fear she experienced when the second husband took away her son in an unknown direction during an argument. The most high-profile scandals were associated with her children. Mariya was feeling wounded by disloyalty of her second husband, and did not even allow him to see his sons-twins. Fortunately, the issue is still resolved peacefully. No man can resist the the golden-haired, seductive Mariya. She has been officially married two times. She could've remarried for the third time, but rejected Boris Vishnyakov. Shukshina can not be considered fragile, but she looks great anyway. Like every woman, she has her own secrets of beauty and good mood. The first of them - a sauna, which she in an interview called simply "heavenly delight". Second - restful sleep, the third - honey. Honey masks for body - favorite treatment of the actress. Particular attention she pays to her luxurious hair, trying not to hurt them once again. 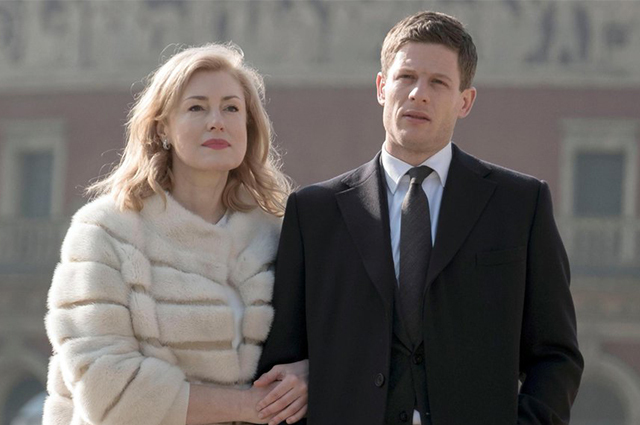 Mariya Shukshina opens up about shooting in "McMafia"
"If it was a story about foul Russians, I would not perform in it," Mariya said. - I was impressed with the story and the script - with absolute humanity, truthfulness and drama".